Discover the latest GREENMOT test campaign ! 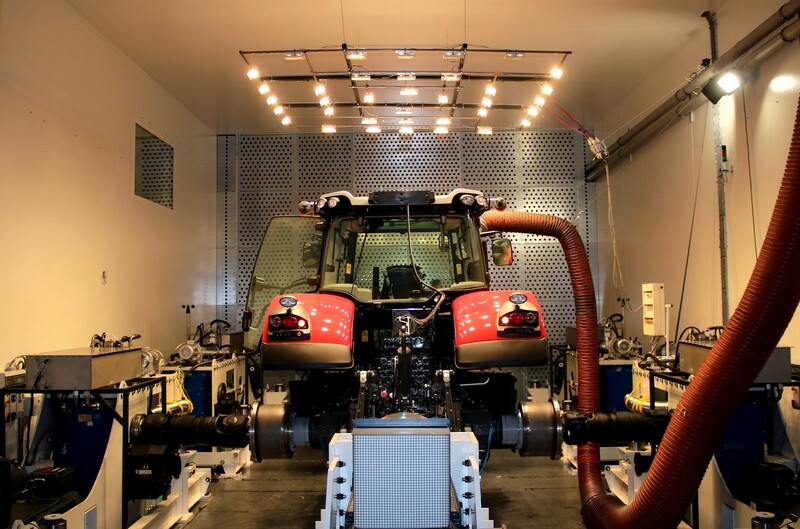 We realized in our High Power Climatic Test Cell, several tests on agricultural vehicles. We realized in our High Power Climatic Test Cell, several tests on trucks. Come discover our new products and test methods for industrial vehicles as well as the 3D model of our high power test cell. 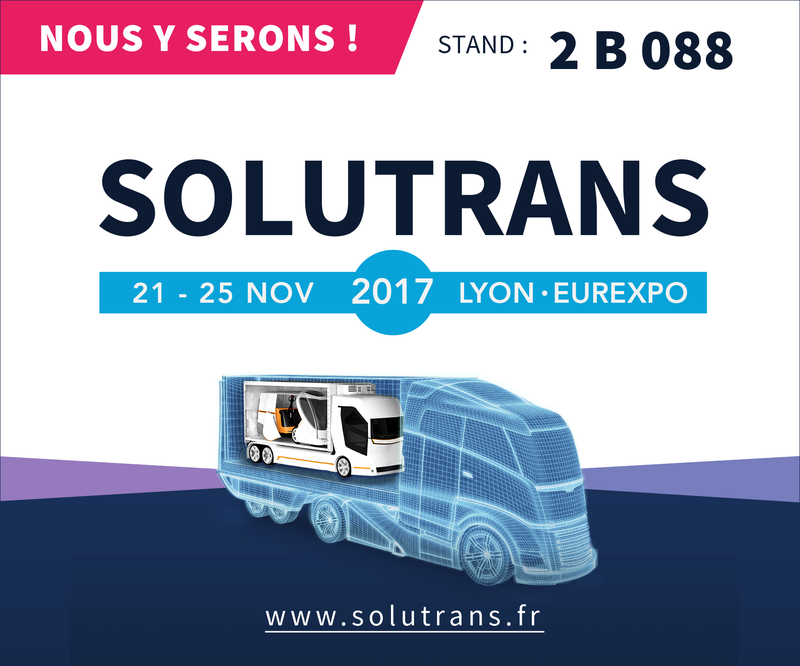 We are looking forward to seeing you at Eurexpo Lyon from 21 to 25 November on booth 2 B 088. 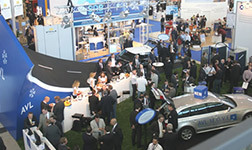 GREENMOT supports its customers as R&D expert on global vehicle energy optimization. Our teams constantly develop new methodologies and tools allowing to precisely characterize energy transfers into the vehicle. 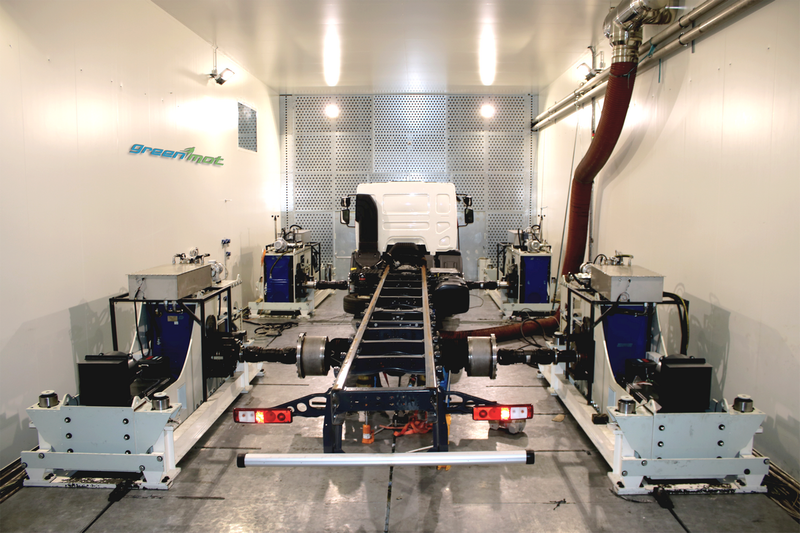 Our innovative test cells (automotive climatic test cell, high power climatic test cell, component test benches) allow precise and extremely repeatable vehicle or system characterizations. GREENMOT continuously develops innovative products for its owns needs such as torque testing solutions and Robot Driver. These products could also be provided to customers.